Bayview Heights homes are located in the coastal city of San Francisco, California. 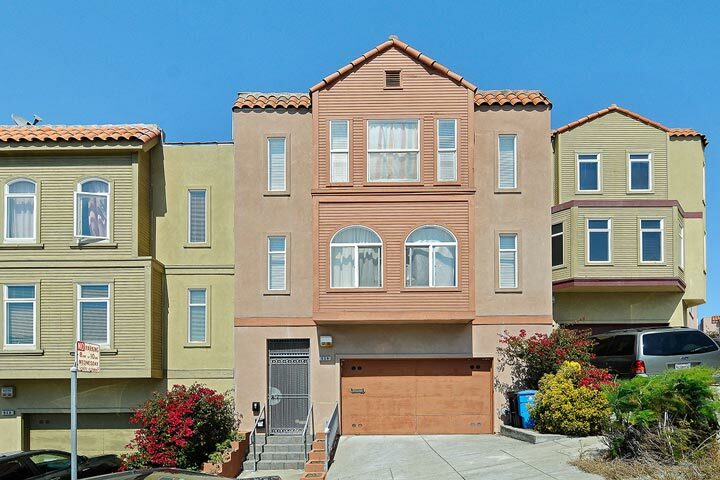 Bayview Heights is ideally located in south San Francisco just below Portola Place and Hunters Point neighborhoods. The area features a combination of residential single family homes and residential condos. Select locations in this area will offer homes that feature beautiful panoramic views. 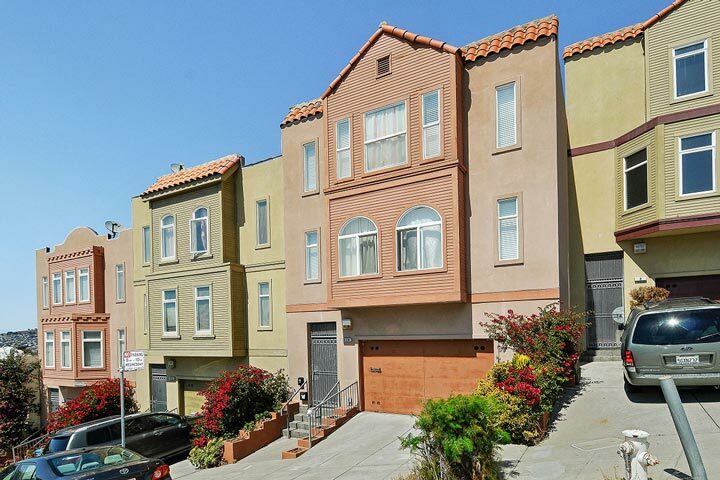 Below are the current Bayview Heights homes for sale and for lease in San Francisco. Please contact us at 888-990-7111 with questions regarding this community and any of the condos listed for sale here. Bayview Heights offers many neighborhood amenities for those who live here. The area is within close proximity to Bayview Park as well local 101 and 280 freeways, Candlestick Park and the T Line which offers an easy 15 commute to the downtown area. Bayview Heights also includes the Candlestick Point area which is home to many residential condos that sit next to the Bay.